Paul Gascoigne has pulled out of an event in Bewdley tonight due to sickness. The former England star was due to be appear at An Audience with Gazza at the Mercure Hotel but the event was cancelled this afternoon. Customers who had bought tickets for the show have been informed they can be used for the rearranged show next Friday. The ex-Newcastle and Tottenham player performed in Hull last night but pulled out of the Bewdley event as he was feeling unwell. 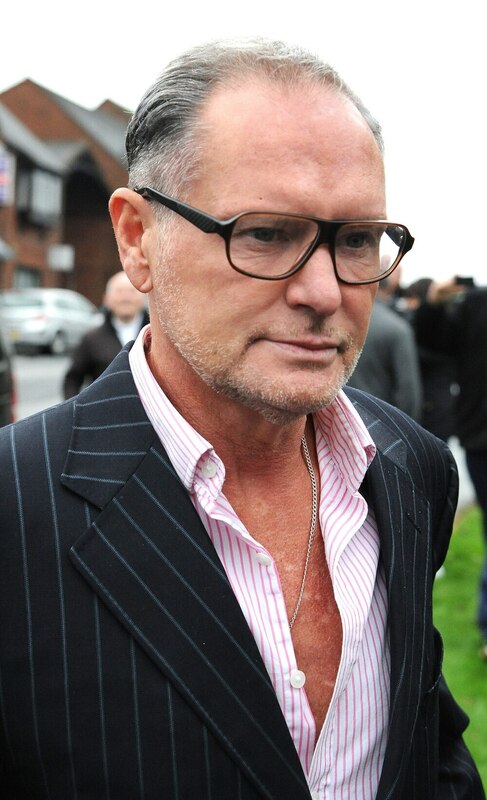 Gazza's appearance in the Midlands was due to come after he admitted making a racist comment at a similar show at Wolverhampton Civic Hall in 2015. The remark, which e claimed was a joke, landed the star in court where he was fined £1,000 and forced to pay another £1,000 in compensation to the security guard he abused.